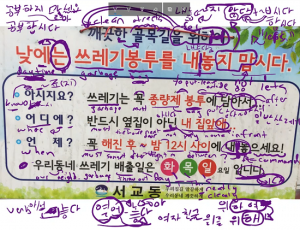 Lesson 92: In this lesson, you will learn about the Korean grammatical principle of ~도록, which has confused foreign learners of Korean for ages. There are three common meanings of ~도록, but I will break it all down for you step by step, so you have no reason to worry. 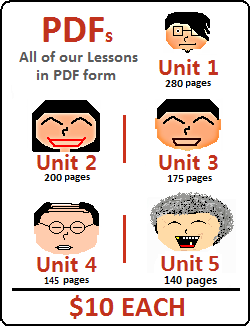 Lesson 94: In this lesson, you will learn about adding ~게 되다 to verbs or adjectives. 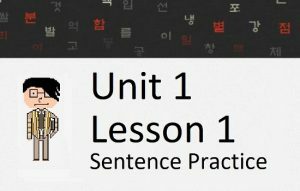 In Lesson 14 you learned about 되다 and how it is used in passive sentences. Using 되다 in the ~게 되다 has a different meaning that needs to be discussed in this lesson. Lesson 97: In this lesson, you will learn about the word 갖다, which is actually a colloquial abbreviation of the word “가지다.” The Korean language has evolved in such a way that “갖다” can now be thought of as a word, but due to the fact that it is actually an abbreviation, it has atypical grammatical rules. I will break these rules open for you. Lesson 99: In this lesson, you will learn how to use the ~더라도 as a connector between two clauses to mean “even if.” Though this form sometimes may look similar to “Even though” (~지만) or “If” (~ㄴ/는다면), I will distinguish them for you in this lesson. Lesson 100: Our 100th lesson! In this lesson, you will learn about the grammatical principle ~ㄹ/을 텐데(요), and to a lesser extend ~ㄹ/을 테니까. Lessons 92 – 100 Mini Test: Test yourself on what you learned from Lessons 92 to 100! 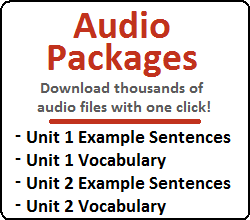 Click here to jump to Lessons 101 – 108 in Unit 5. Or, check out all of Unit 5.